Is this a CI based web service that is not appearing? It could be that the service is prefixed with CI_ so try searching for CI_ and the component interface name. i heard that we need to activate 'any to local' routing (check 'generate any to local' check box in service operation page) in order to have the web service enabled.. after generating our wsdl, we can actually deactivate the routing. Hi Praj - its not a CI based service.. but a normal service.. just resolved the issue.. by generating any to local..
Good to hear it has been resolved and thanks for posting the solution. 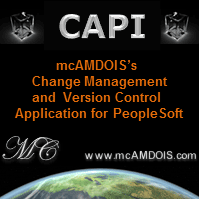 I always used ci based services. How do you do a normal service?